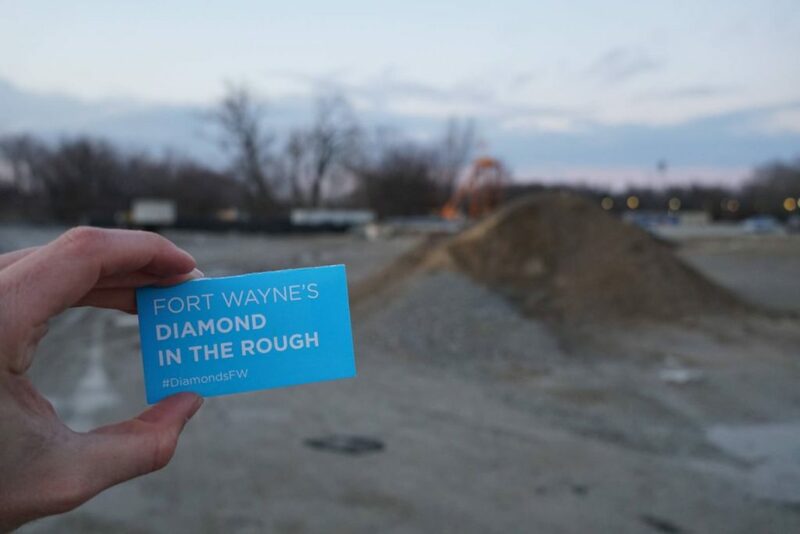 What do you think is Fort Wayne’s Diamond in the Rough? 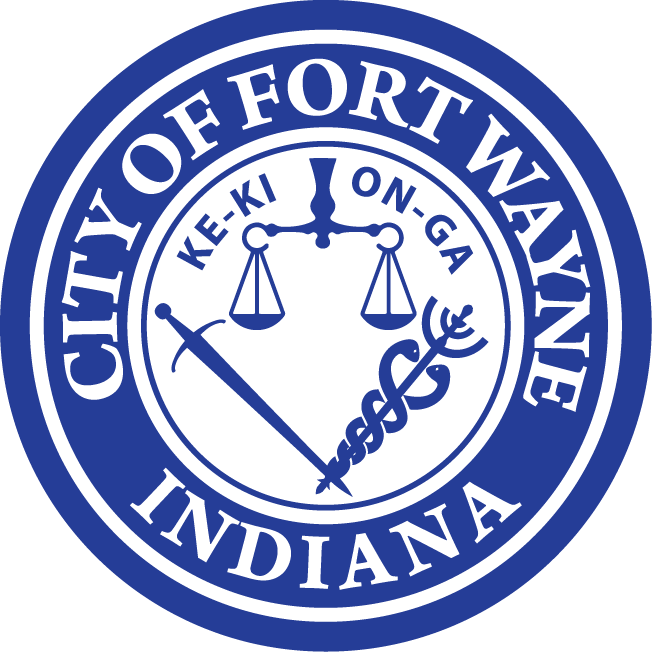 Our friends at the David Rubin Land Collective want your feedback on a specific area in Fort Wayne that may not be used currently for its full potential but has the capability to transform a space and how we use it. As they plan for Riverfront Phase II and Riverfront Phase III, the feedback from the public is becoming crucial for their future plans. 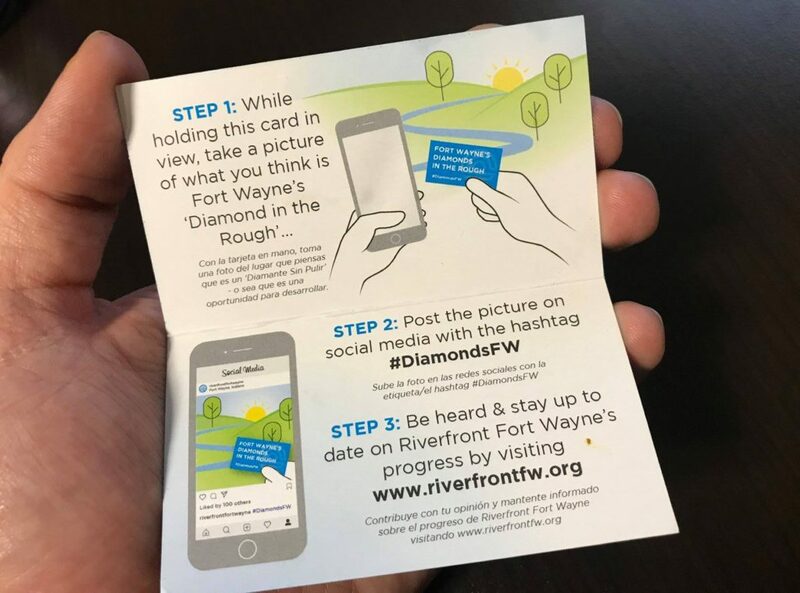 You are welcome to photograph your #DiamondsFW card at any location but locations along or near our riverfront would be helpful for the conversation and future phases. Let your creativity run wild and let us know your thoughts. 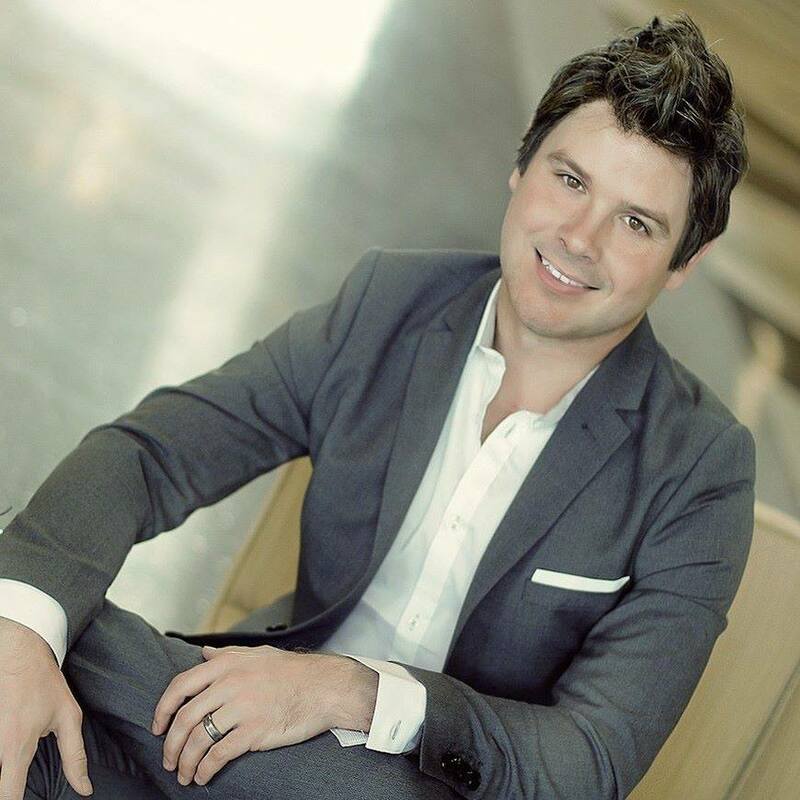 We can’t wait to see your posts on Facebook, Instagram, and Twitter! 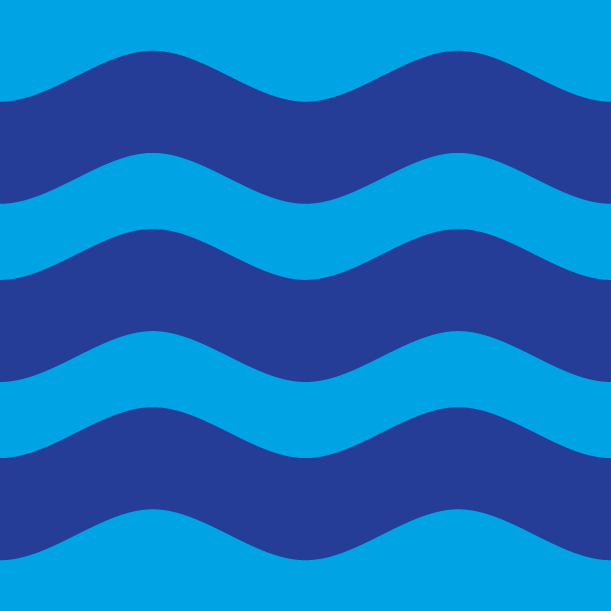 Step 3: Be heard and stay up to date on Riverfront Fort Wayne progress by visiting our website and social media for updates. Don’t have a #DiamondsFW card? Private message us your mailing address on Facebook, Instagram, or Twitter and we will send you a #DiamondsFW card to post on your social media!